Today was a day full of bread making (we don’t have a bread machine). All our bread is made by hand, the same with tortillas and every other baked good. Today I needed to make bread and thought I would try a recipe I found in a cookbook. The recipe title was “Easy Bread.” Not that bread making is that hard, but if I could get it done faster, I was willing to try. The easy bread ended up being a lump of dough that refused to rise. I chalked it up to that the humidity here is always 90+% and the yeast was mixed into the dough, instead of started at the beginning before adding other ingredients. Note to self, just go back to what I know to get it done. Bread number 2, I’m really trying to figure out what happened, I used the recipe in my head, but ended up with flat, dense loaves. David is very positive and said it reminded him of English Muffin Loaf. So, if you have made bread, then you know it’s a timely process and I’ve just spent about 4 hours on bread making, but still didn’t have sandwich worthy bread. 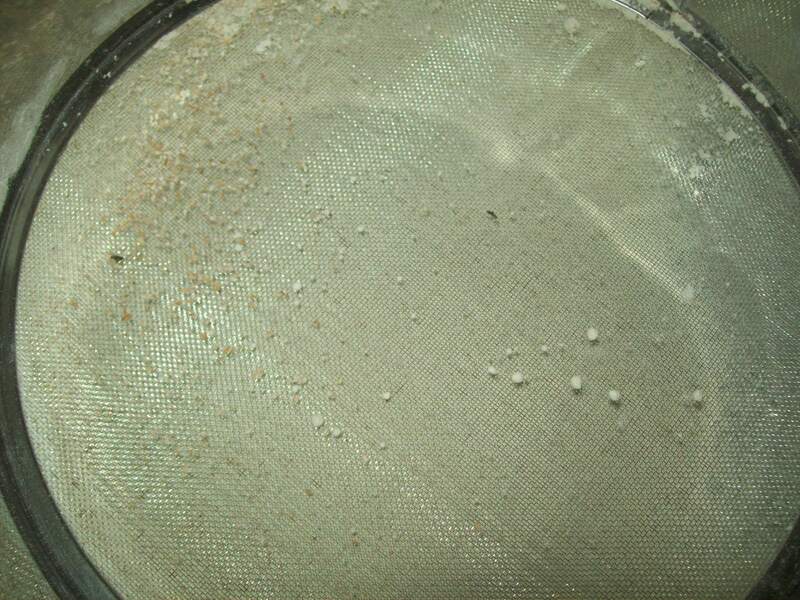 Plus, our flour has to be sifted first because of bugs, which is just another step in the process. At 5pm I started attempt number 3, deciding to pull out the Amish bread making recipe. Hip hip hooray! It finally was a success and now we have bread! 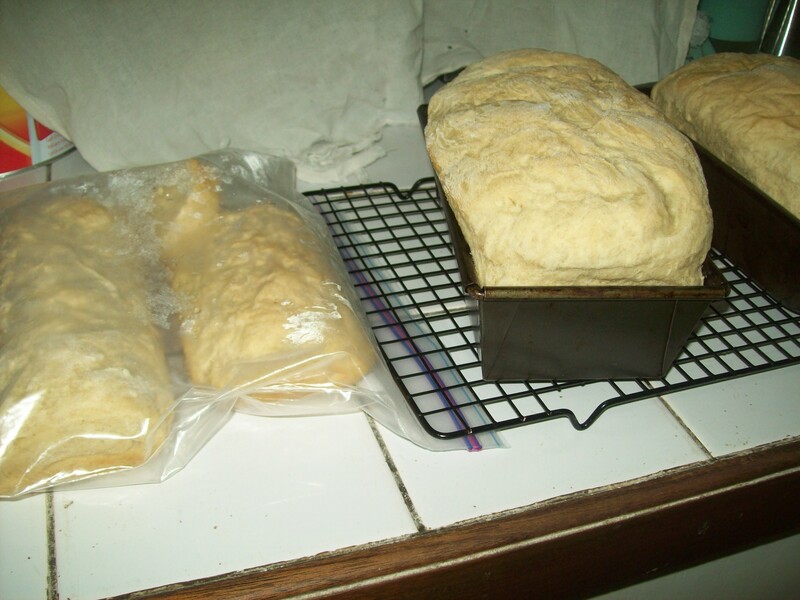 This entry was posted in Cameroon, home and tagged Bread, Cameroon, Cooking. Bookmark the permalink. It really does look delicious. Good job being so tenacious!